If you are looking to buy a used Ford car and are based in Northampton, Birmingham, Cambridge, Cannock, Coventry, Leamington Spa, Leicester, Lincoln, Milton Keynes, Towcester, Silverstone, Oxford or Peterborough. Look no further than the brand new Imperial Car Supermarkets used car showroom in Northampton! Right now we have over 40 RAC inspected and price checked Ford cars for you to choose from in our Northampton branch (and over 100 across all of our branches nationwide . These include the Ford Focus, Fiesta and the Mondeo, SMax, KA, Kuga and CMax. Imperial Car Supermarkets pride ourselves on being price competitive and many, many hundreds of satisfied customers a month are testament to this. 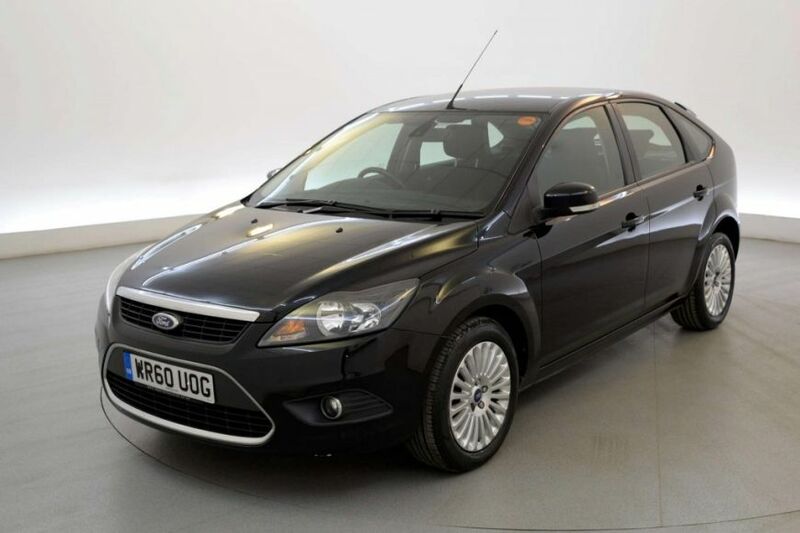 Take a look at two of our featured Fords at Northampton now. Firstly this Ford Focus 5dr 1.6 TDCi in Titanium, this 2010 model has just come in and includes Climate Control, On Board Computer, Cruise Control, Alloy Wheels, Rain Sensors, Auto Headlights and much more for well under £6500. 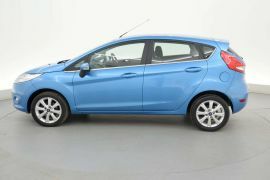 Or how about this sky blue Ford Fiesta 1.4 TDCi Zetec 5dr, again under £6500. Features include On Board Computer, MF Steering Wheel, CD Player, ISOFIX seating, Air Con, Alloy Wheels and Fog Lights all packed into a really great looking car – check out our 360 degree spin and internal and external detailed photos to really get a feel of this car. Want to arrange a test drive on any of our cars? No problem – call us in Northampton on 01604 808852 or our head office on 023 8098 3586.